Doctor Tim Cunningham left work early because he was feeling unwell – and hasn’t been seen since. Now there are sinister rumours. 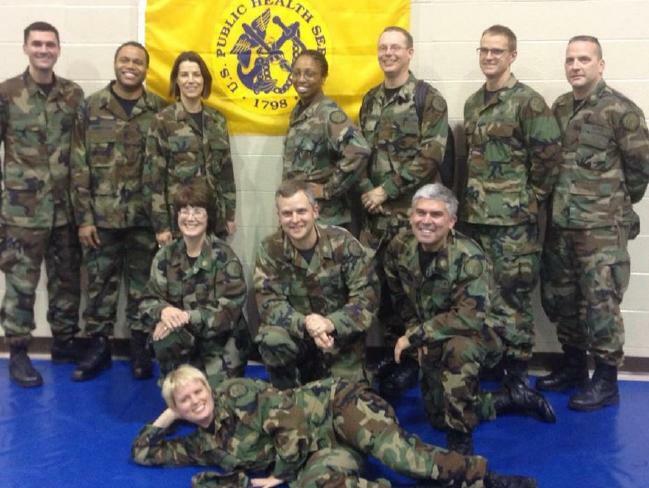 * Missing CDC doctor/real life walking dead?! FEARS are mounting for the well-being of a top US scientist who mysteriously vanished two weeks ago after leaving work early because he was feeling unwell. 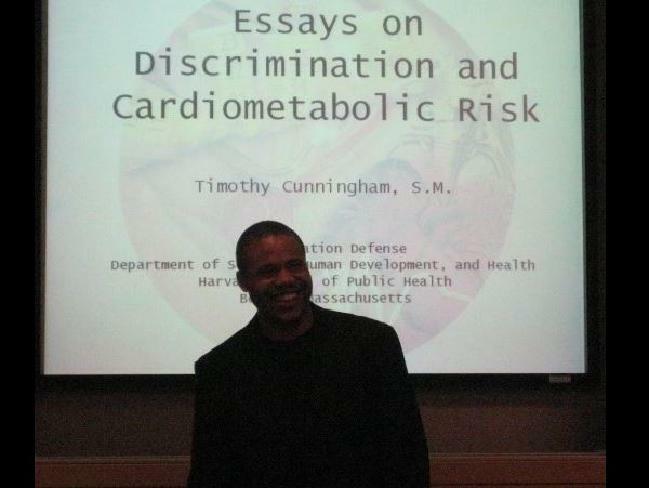 Dr Tim Cunningham’s whereabouts have become the focus of sinister rumours and conspiracy theories, not least because he is a high-ranking official at the US Center for Disease Control and Prevention (CDC) in Chamblee, Georgia. Police have called the case an “extremely unusual set of circumstances” and have unearthed odd clues in the form of a strange comment made to a neighbour and a final text message sent to his mother. 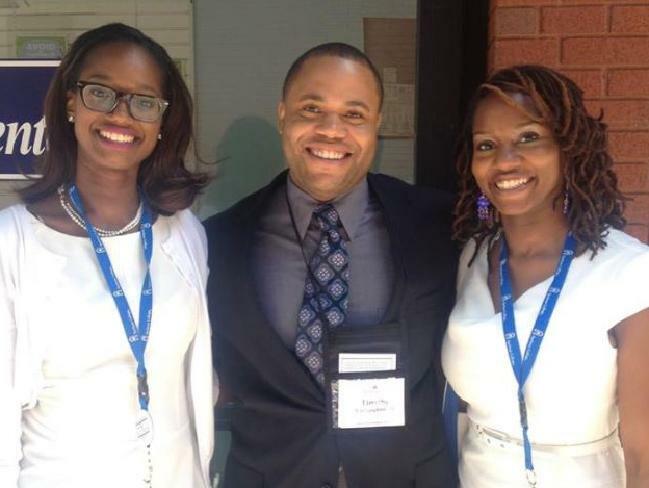 The 35-year-old Morehouse and Harvard-educated epidemiologist is a commander in the US Health Service Corps and part of his job is responding to public health emergencies such as outbreaks of the zika and Ebola viruses, or natural disasters. Dr Cunningham’s disappearance has sparked bizarre rumours because of his association with the high profile CDC — an agency featured regularly in disaster blockbusters and biological warfare conspiracy theories. According to police, Dr Cunningham left work early on Monday, February 12 feeling ill — right after a meeting with his supervisor in which he was told he would not be getting the promotion he had asked for. However, it has since emerged that he had also called in sick in the days leading up to that meeting, on Thursday, February 8, and Friday, February 9. The ambitious doctor had received his last promotion just months earlier, in July last year, when he was made head of the CDC’s Division of Population Health. 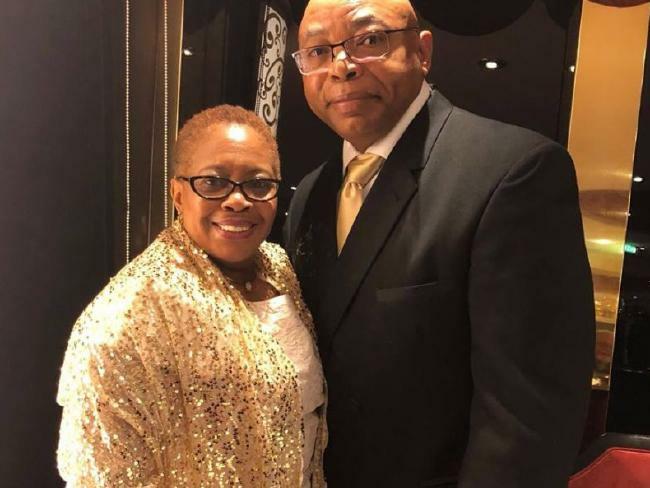 Dr Cunningham’s parents, Terrell and Tia-Juana Cunningham, said he was a brilliant, loving, kind, hardworking man who was extremely close to them and his siblings. For him not to contact them or respond to calls from family members was “not normal” and “definitely out of the ordinary,” Mr Cunningham told NBC. The epidemiologist had recently joined the family for a short holiday at a resort in Cabo, San Lucas, to celebrate his father’s 60th birthday. Mr Cunningham told reporters he had feared his son would not be able to get time off work because he was so busy. Terrell and Tia-Juana Cunningham raised the alarm after repeated efforts to get in touch with their son failed. On Valentine’s Day they travelled from Maryland where they live, to their son’s home in the Atlanta suburb of Riverside to search for him. The house was locked and they used a spare key to get inside. What they found filled them with dread. Dr Cunningham had left behind all of his personal belongings including his wallet, mobile phone, credit cards, keys and his SUV, which was parked in the garage. Most worrying of all was the presence of Mr Bojangles Cunningham, his beloved Tibetan spaniel, who had been left to fend for himself — something his owner would never intentionally do. According to his family, Dr Cunningham loved “Bo” more than anything in the world. 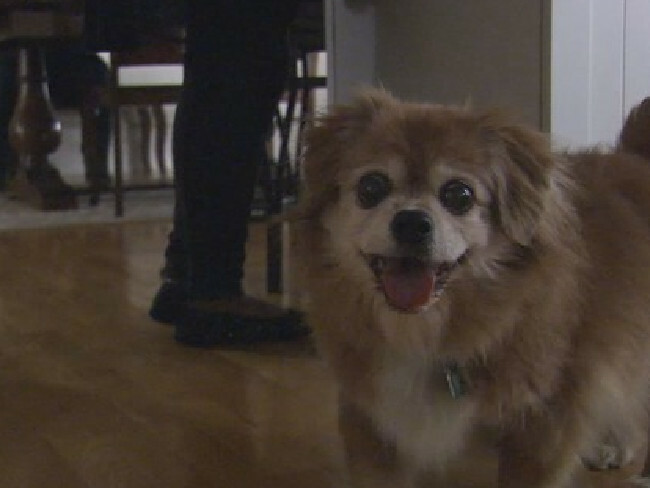 The canine had travelled to Harvard with him twice, his parents told WSB-TV in an interview. They said their son loved Bo so much that he had once driven more than 200km to Tuskegee, Alabama, just to get the dog’s teeth cleaned. Another strange thing the Cunninghams noticed was that while their son’s home was locked, two windows had been left open. This alarmed them, they told NBC, because he was extremely security conscious and would not normally have been so careless. Major Michael O’Connor of the Atlanta Police said investigators considered the circumstances of the case to be “unusual”. 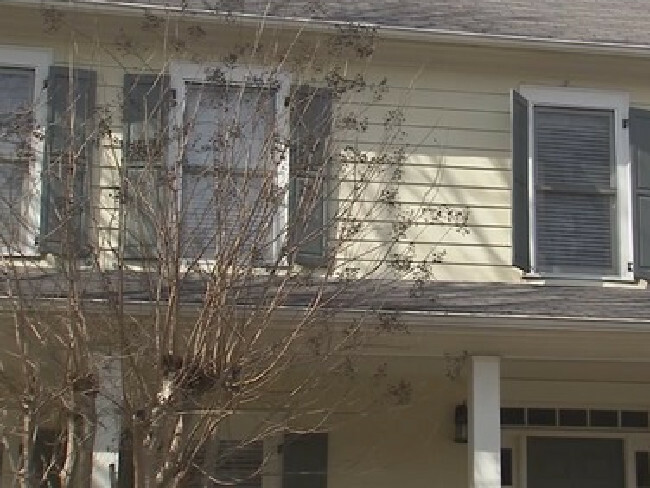 “The most unusual fact in this case is that every single belonging that we are aware of was located in the residence,” Major O’Connor told Fox 5 Atlanta. “So his keys, his cell phone, credit cards, debit cards, wallet, all his identification, passport — everything you can think of, we’ve been able to locate. None of those items are missing. The Cunninghams say a series of communications they had with their son on Sunday, February 11 left them feeling a little concerned. 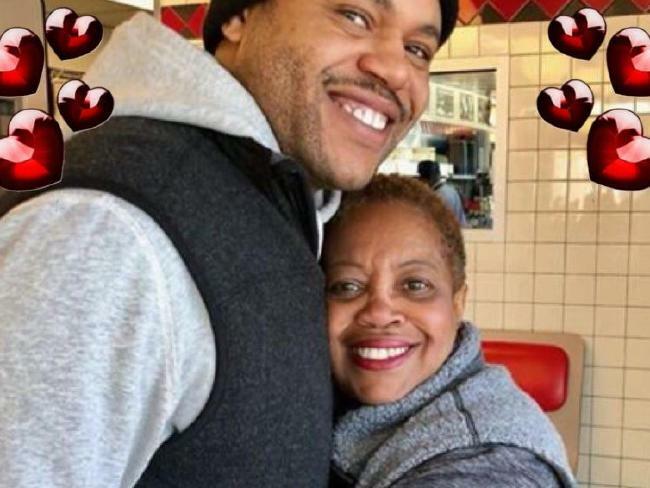 They told NBC News family members stayed in near constant contact with each other, and said that he and his sister Tiara spoke nearly every day. “Tim had been in communication with us extensively on Sunday and I pinpoint Sunday because there were some exchanges via phone as well as text that alerted me to be concerned about our son,” Mr Cunningham said. Unfortunately, Mrs Cunningham had her phone on silent at the time, a decision she said now haunts her. One of Dr Cunningham’s neighbours, Chris Torry, told Fox 5 Atlanta that the epidemiologist had made a strange request just two days before he vanished. Since his disappearance, unfounded conspiracy theories circulated online claiming that Dr Cunningham was a whistle-blower who was set to warn the public about the alleged dangers of the flu shot. Other social media users speculated that the epidemiologist had been kidnapped because of his high level knowledge of deadly viruses or may have gone into hiding prior to carrying out a biological terrorist attack. His family and friends have also dismissed those stories as fanciful rubbish. David Calloway, who went to Harvard with Dr Cunningham, described him as an outgoing, opinionated, happy person who could always be relied on. “He has this pristine service record and background, and then he’s also the guy you can call to help you move furniture or get together with you at a restaurant at the end of a long day,” Mr Calloway told NBC News. “Our thoughts are with his friends and family during this difficult time,” the agency said in a statement. Police and Dr Cunningham’s family yesterday announced a US$10,000 reward for information leading to his whereabouts. « Indictment against Hillary, Harry Reid, Loretta Lynch, Comey, etc.